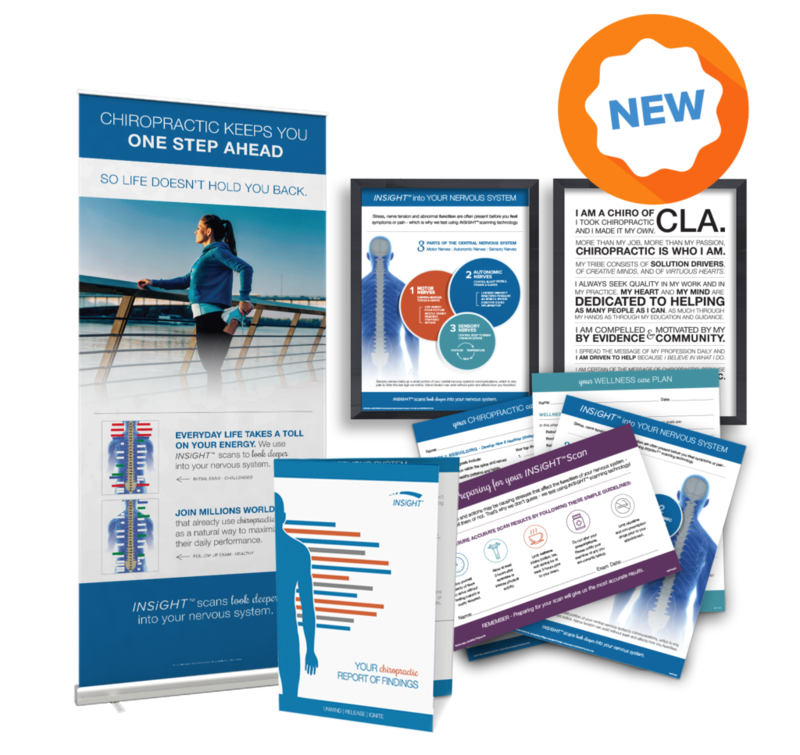 Integrate a chiropractic solution that increases retention, generates referrals, & turns examinations into a profit center. 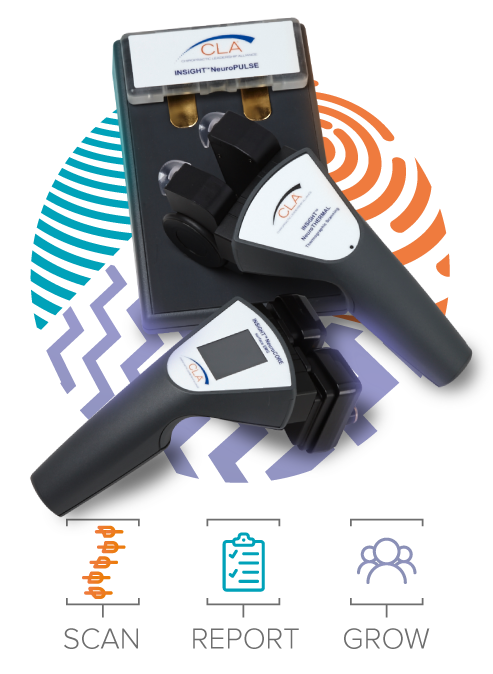 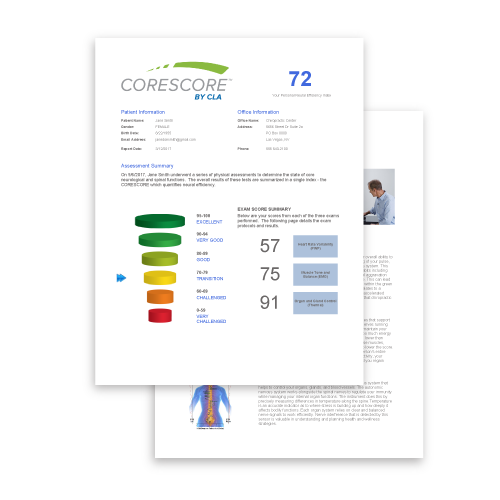 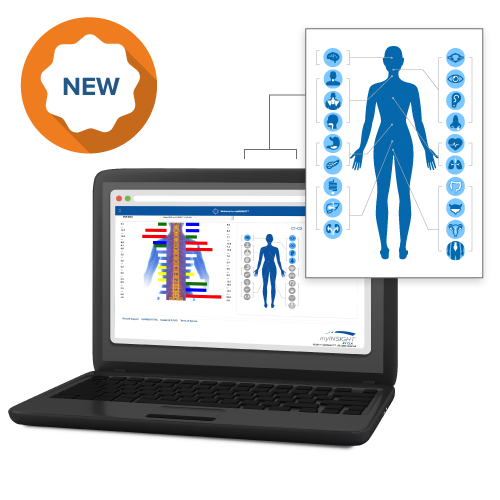 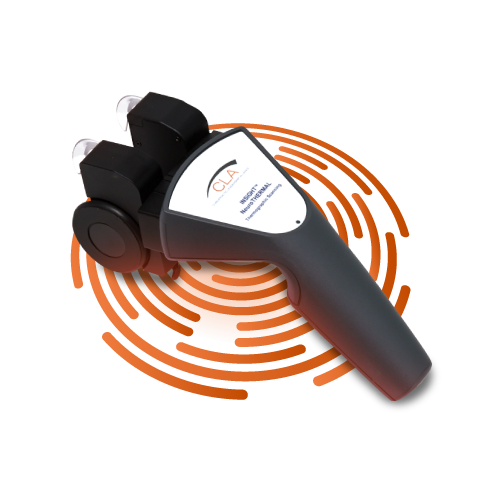 A complete INSiGHT™ scan of the nervous system takes only 8 minutes and can be integrated into any size or style of practice. 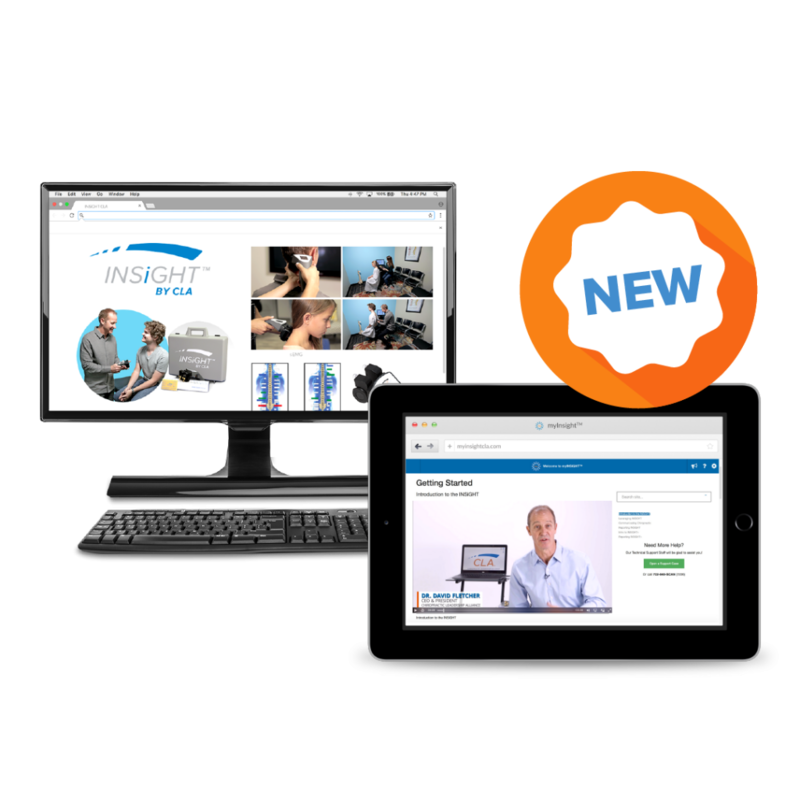 INSiGHT™ technologies help chiropractors determine the most effective path when caring for each patient. 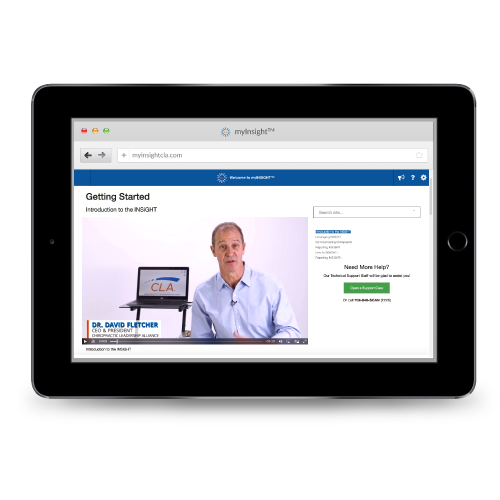 When you purchase any of our INSiGHT technologies, you will instantly have access to training, support, and our ever-growing chiropractic community, all in one central hub. 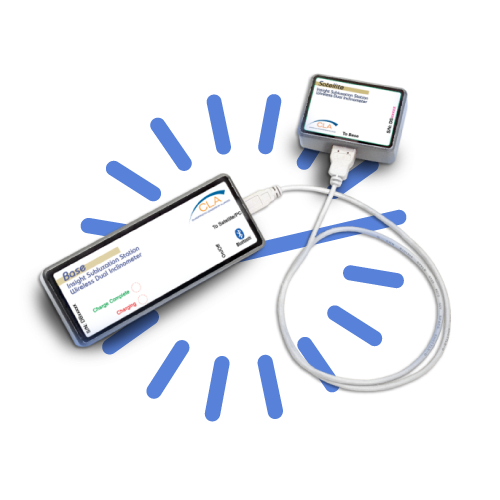 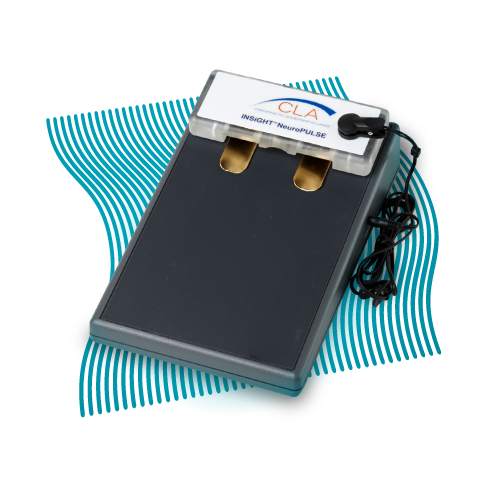 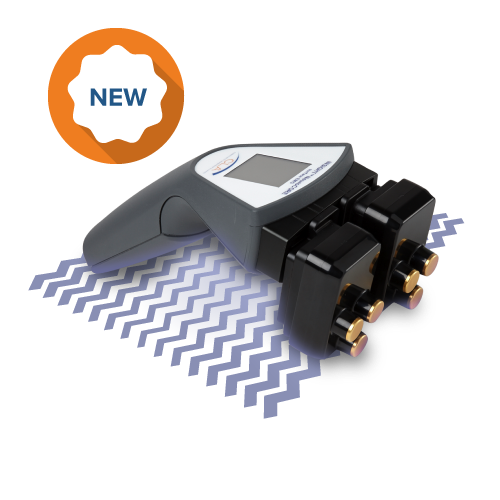 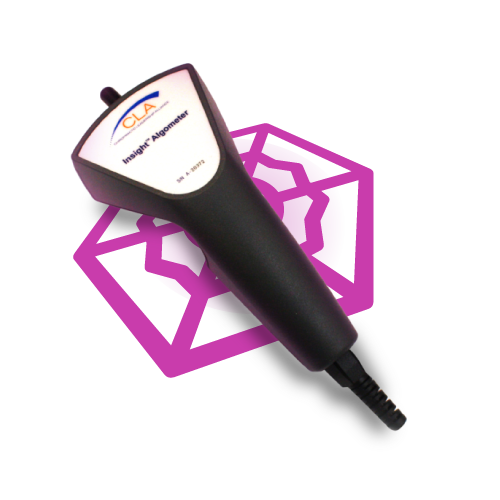 "The relief and reassurance that the Insight Technology gives to a patient who has been suffering with symptoms that “no other doctor could find” is priceless." 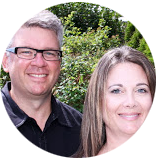 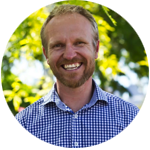 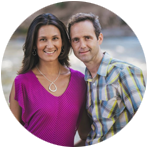 "We started with our 1st Insight over 10 years ago and have seen an incalculable ROI and practice growth as we grew from 300 PVW to 1500 PVW utilizing Insight."